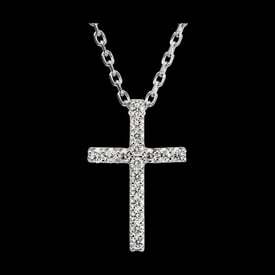 Beautiful Platinum diamond journey necklace. Diamonds are SI 1 clarity G-H color and total 1/2 carat. 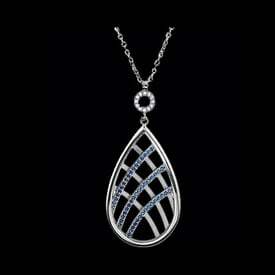 Pendant hangs from a Platinum cable chain 18" length. 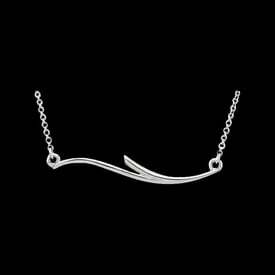 Journey jewelry is symbolic of your growing love over the years, a perfect gift idea.